HEARTS AFIRE DEER RESCUE is an organization dedicated to the safe and humane rescue, rehabilitation and relocation of deer in Northeast Texas. Deer in need, whether orphaned fawn or injured deer, come to us from a variety of places. Fawns that have lost their mothers or who have been injured in farm activities brought in by property owners, account for a majority of our deer. State Game Wardens also bring in deer that have either been shot, injured or confiscated. While in our facility, deer receive professional medical care, spacious accommodations and finally relocation back into the wild, all within State guidelines. 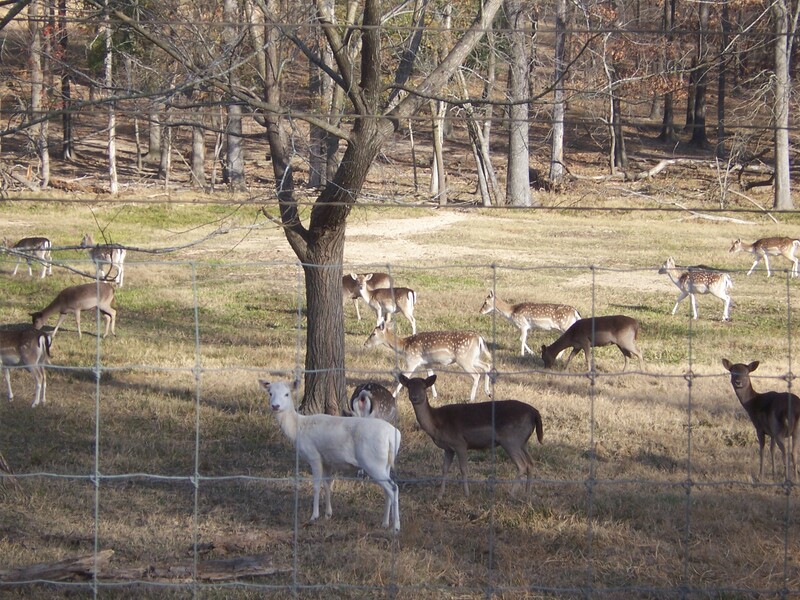 Our facility can care for up to 35 deer at one time. Hearts Afire Deer Rescue is totally funded through private donations. We DO NOT receive funding from any government entity. Our fully licensed organization is a registered non-profit 501(c)(3) organization and is licensed for both rehabilitation and educational programs.. The staff is 100% volunteer And 100% of donations go directly to the care of the deer. We are also highly dedicated to providing education and educational programs to young people in our continuing effort to increase animal appreciation. The funds from this project will be used for the medical care and feeding of all our injured and orphaned deer, as well as for maintaining and expanding enclosures. We accept any injured, orphaned, or sick wild mammels. We do not provide service to birds or domedtic animals.